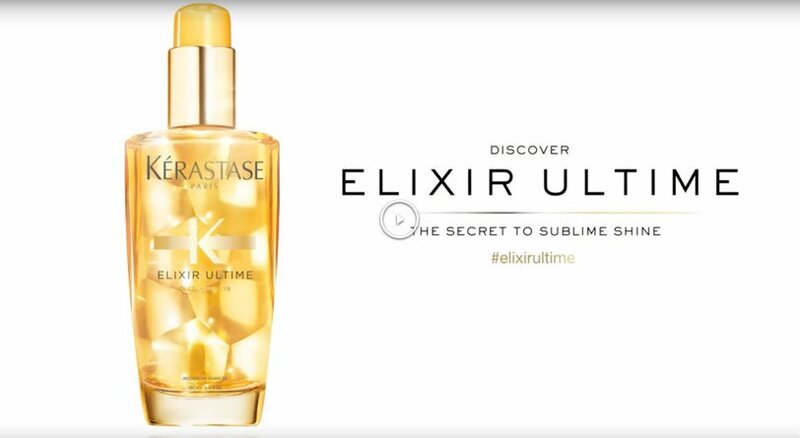 Elixir Ultime Original Hair Oil is rated 4.7 out of 5 by 267. Apply 2-4 pumps depending on hair length throughout lengths and ends of dry or towel-dried hair. Style as desired. Revives the natural strength of hair, providing nourishment deep into the hair fiber and gives the hair ultimate shine. Rated 5 out of 5 by Briana from Love this smells so good I love this it smells so good and makes my hair so shiny! It also is perfect for straightening my hair and helps with the heat! The tattoo bottle is so awesome and I love the tattoo on the bottle! Rated 3 out of 5 by sarahmay1821 from It’s Okay I’ve been using my Elixir Ultime off and on for that past six months. In general, I think this is an okay product but nothing outrageously spectacular. I really haven’t seen any noticeable changes to my hair as with other oils I’ve used in the past. For example, my hair was slightly damaged in some places from heat styling and a product I had applied to my scalp to smooth my scalp - it had dried out my roots pretty badly. I was massaging one to two pumps of Elixir Ultime onto my hair every day and brushing it through to try to restore my hair and get it glossy and smooth again. It didn’t do much to my hair and while it helps detangling and heat styling, I just never saw a distinct difference in my hair that would make this a repeat purchase product. It wasn’t noticeably shinier or soft. At times it weighed down my hair, which is normally coarse, frizzy and perpetually dry. It smells okay but not as good as the shampoo and conditioner from the same regimen. I bought this out of curiosity since it’s so widely talked about and I really wanted to like it, but it just isn’t quite what I was looking for. After comparing it with other styling products I’ve added to my routine to repair my hair, I just don’t see myself buying this again in the future. Rated 3 out of 5 by MaryAnn from Not as good as it used to be why did they change?? I agree this is not as good as the original nutritive oleo-relax in the orange bottle. I wish I could still order that instead, one drop of that kept my hair so shiny and so healthy looking. This new formula is just not the same and the results do not even come close. 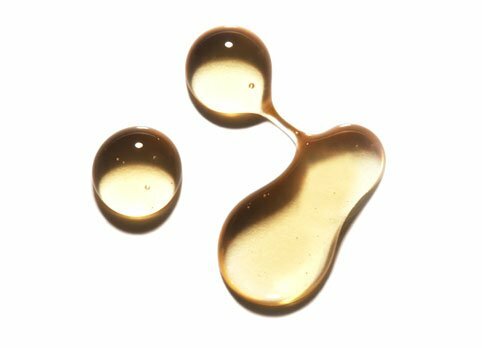 Please bring the oleo-relax back, pleeeeeaseee!!! Rated 4 out of 5 by victoria22 from Sleek Shiny Health I have been using the original version for a few years and love it but this newer one has not worked as well for me. I really gave it a fair try. Used this whole bottle but honestly it was a little drying to my hair and I went through it way too fast. For me, I definitely prefer the original formula. Rated 5 out of 5 by Joelle from Great Products I have very curly hair and I use it when my hair is wet and dry. Rated 5 out of 5 by Kaamini from Its amazing I bought one and bought another one from kerastase .thnks kerastase for such a lovely gift. The serum is just amazing it makes hair shiny ,soft , manageable, and it smells heavenly. In starting apply it on daily basis and in few days hair quality will change den u can apply when ever required. I love it. N i love kerastase. Rated 5 out of 5 by Steph30 from Amazing oil Such a great versatile oil. It's the only thing I use post washing to blow dry my hair. I use 1 pump prior to drying and then half a pump amount to dry hair to finish off. It leaves my hair very soft, shiny and smelling so good. I think the key for this to work is to use the right amount for your hair. I've accidentally used too much before (used 2 pumps) and it made my hair very heavy and difficult to dry.